He is a photographer based in San Francisco, where he lives with his wife and two sons. He started out in marine biology, but ended up going to graduate school in journalism, and now cover sailing, commercial fishing and shipping. 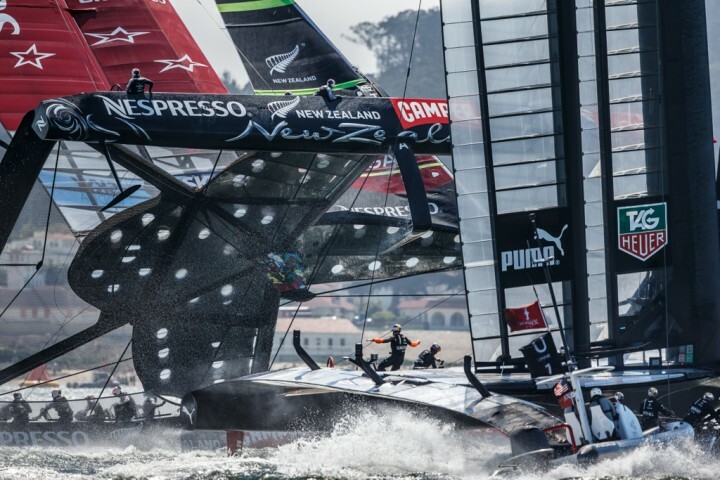 This past summer he worked with Gilles Martin-Raget as a photographer for the 34th America’s Cup.